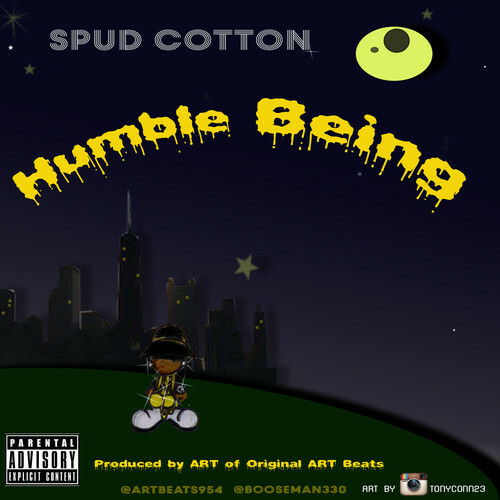 AUDIO: Spud Cotton - "Humble Being"
Produced by Original Art Beats. Spud humbles himself and spits on a smooth mellow vibe as he speaks that real and keeps things 100%. This is the first track he's pushing off his new mixtape entitled "Spud Flow" hosted by DJ Citi that's coming soon.